When there's no available Wi-Fi, using a cellular dongle to access the internet from your Mac is a good alternative. The connection speeds providers offer nowadays are more than enough for you to enjoy video streaming and other data-heavy activities. In some cases, a 3G/4G cellular data connection is faster than certain Wi-Fi hotspots! 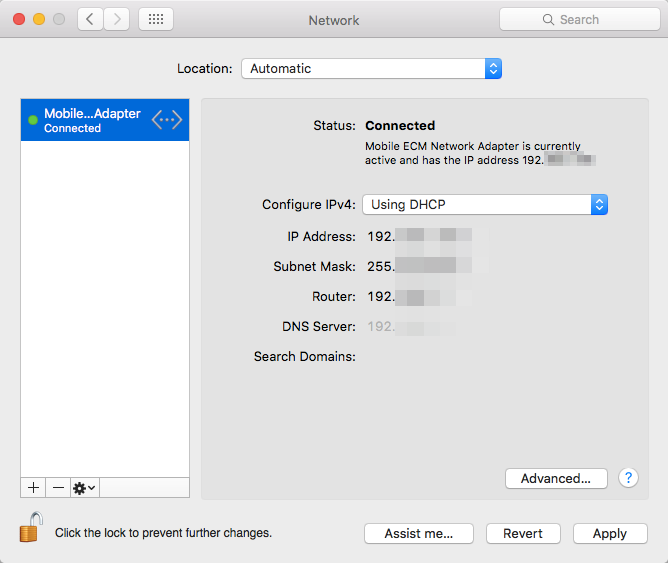 Here are the steps to access the internet by connecting a 3G/4G dongle to your Mac. Step 1: Connect the 3G/4G/LTE dongle through a USB port to your Mac. Open Network via System Preferences on your Mac and Create a New Service by clicking the + icon. 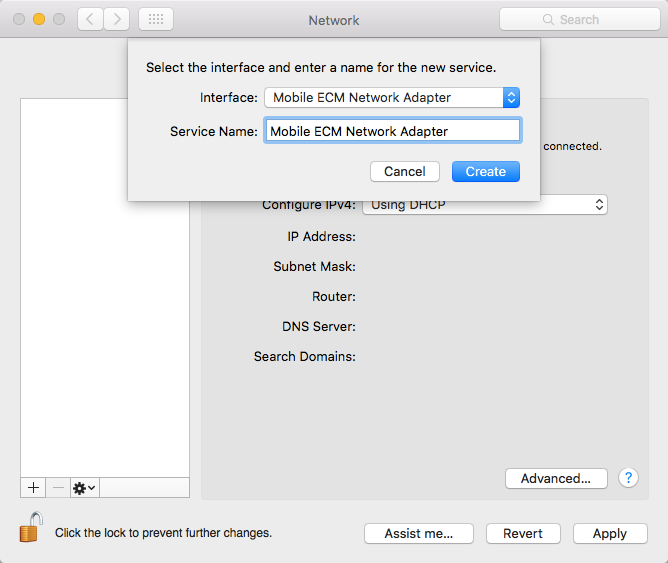 A New Service popup will appear; under the Interface drop-down, choose your 3G/4G/LTE dongle and click Create. Step 2: Ensure that you are connected. On the left-hand side, your 3G/4G dongle should show a Connected status; this means your Mac is now set up to use your 3G/4G dongle.